Building Homes and Houses is more than just providing shelter from the elements. It is about safe yet stimulating living environments for individuals and families, the places where they spend most of their private time. 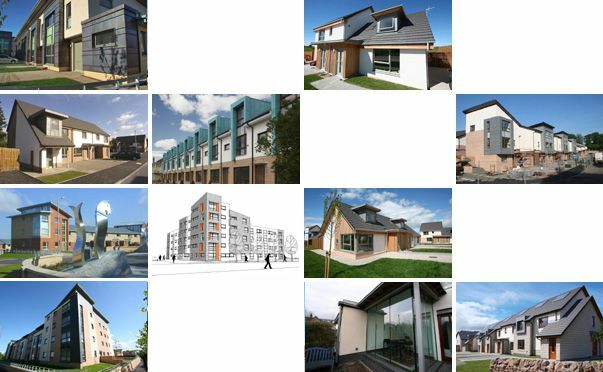 To deliver a successful housing project an architect must understand the needs and aspirations of everyone involved , from the Developer to the End User with an equal eye on the Man in the Street. Delight ,Security, Value for Money, Accessibility, Durability and Sustainability are just a few of the important issues. This is awareness can only be built up through the experience of Listening, Learning and Doing. Our work allows people to enjoy living, to grow and experience a better quality of life.